China has been receiving an overwhelming response from its overseas counterparts for outsourcing and manufacturing of products. It is no rocket science to figure out why China is the most chosen country when it comes to diversifying your business and increasing true market viability. China has successfully created its place on the world’s map as the ‘Manufacturing hub of the world’. Outsourcing manufacturing to China and importing from China has become the first options for lots of companies in the west. In 2017, there are products worth of over 500 billion U.S Dollars imported from China to US. 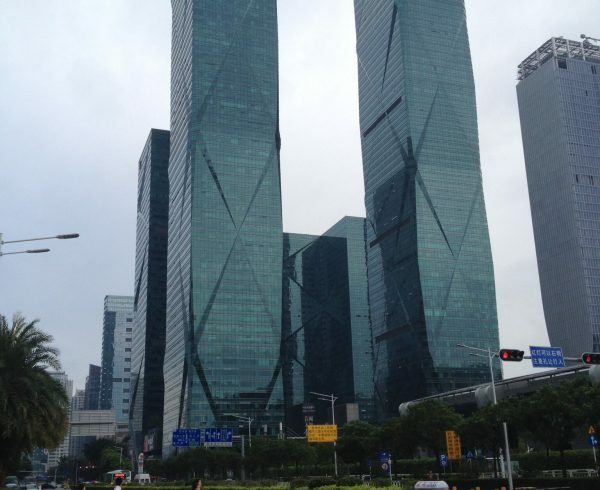 China manufacturing has made its name due to the huge advantages in low labor cost. 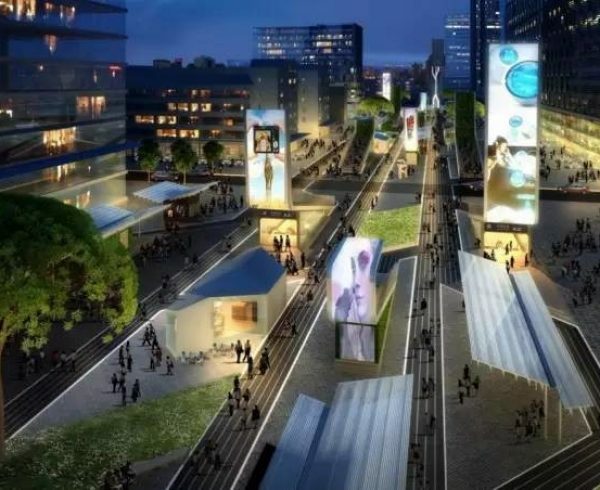 It is needless to say, a combination of factors such as the low-cost labor, low raw material costs, evolved supply change, enhanced technology, stable economy and improved infrastructure has transformed China into “The World’s Factory”. In the following article we will address a very important question that is wondered by lots of people when they start to import from China: Is alibaba safe and legit? 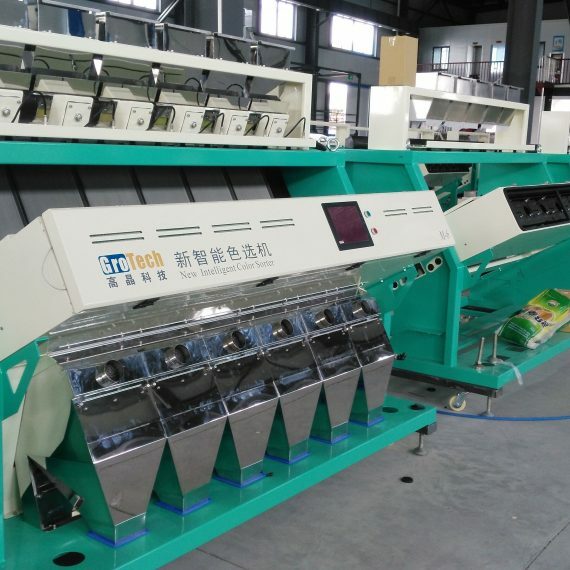 How to connect with your supplier in China? You already know that in this competitive market outsourcing and manufacturing from China can prove to be rather beneficial for your business overseas. However, you must know the effective strategies to optimize your business and the right process of procuring goods and services from China. Sourcing products from China is the first important step when it comes to how to manufacture a product in China. It is essential that you are effectively finding a supplier in China for your product. 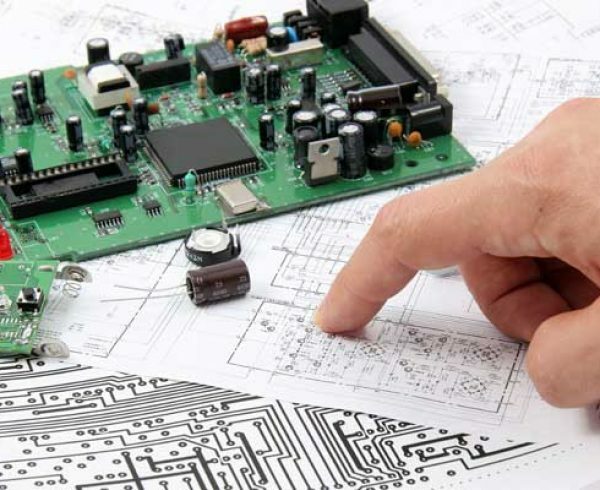 It is best to approach a supplier or a manufacturer in China through a reliable local agent since you may not be fluent in the language or proficient in the field of outsourcing framework of China. Entrepreneurs need sourcing as their very first step to build a supply chain but they need to be extra cautious so that they do not fall in the wrong hands. Some businessman restore to online search for suppliers such as Alibaba or Global Source. Alibaba.com is one of the websites which has a wide list of suppliers. 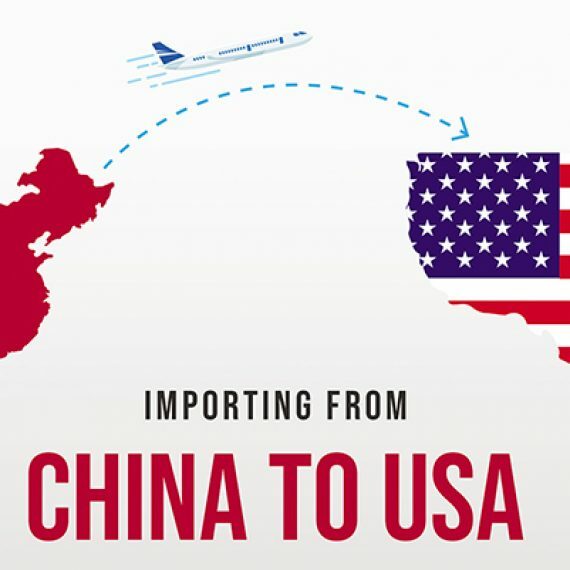 The system allows importers to connect with their exporters in China across the globe. Now the big question is – Is Alibaba safe and legit? What are the other alternatives to buy direct from China? 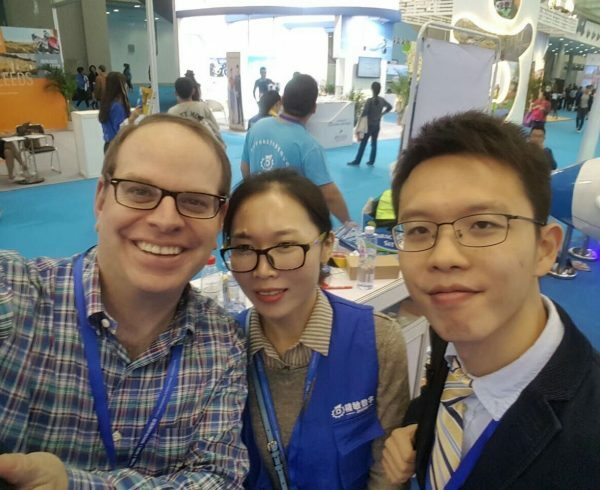 How can an oversea entrepreneur connect with the right kind of supplier and not be cheated? Verification of – Is Alibaba safe and legit? Alibaba is known to be one of the biggest online portals in China that offers manufacturing sourcing options for business. It is a directory for suppliers from China in different industries. Is alibaba safe and legit? You may think of course it is safe since it’s a well-established international company. But before you jump into your own conclusions on the questions is alibaba safe and legit, first ask yourself this question: how can alibaba make money? Remember you are not paying a penny to browser alibaba for information. Instead Alibaba charges it clients–those vendors who are displaying themselves on the website– for offering such services. In another words, Alibaba can be understood as a comprehensive directory of suppliers or a platform where buyers from all over the world can connect with their sellers in China. However, you must give it a rational and a logical thought to find out – Is Alibaba safe and legit? Although, Alibaba.com ensures that the suppliers listed on the site are legally registered and gives you the authority to report about a seller if you have any suspect of fraud, it is not completely fool proof. Moreover, the increasing number of scams cannot be completely ignored either. Remember you are not paying to use alibaba but rather it is the vendors who are the patrons of the websites. Therefore there is no such a rigorous verification process for these suppliers to display themselves on alibaba. It’s hard to verify their credentials since Alibaba is interested always in signing up more suppliers for their interests in the business. In fact, most of the vendors you are seeing in the first page in most of the keywords that you are searching for are resellers, traders or marketers. They spent lots of money on alibaba so that they can easily be found by you. Therefore it’s a common thing nowadays that you are most likely NOT dealing with a factory if you are trying to use alibaba to find a supplier. So is Alibaba safe and legit? Well now you can see it’s safe in the sense that if you are using alibaba only to search for general information. However it’s not a very wise choice if you are relying on it to find a reliable factory. How to ascertain – Is Alibaba safe or legit? Here are some pointers that prove that Alibaba is not all that safe and legit as you think it is. If you stay alert you can be fortunate enough to reduce the risk of financial loss through Alibaba. It is always better to be safe than sorry, especially when you have invested a huge amount in your business. Instead of relying on unknown online sources, it is always advisable to depend on registered manufacturing consultant and established sourcing company which can be traced. Alibaba offers such lucrative offers that sound too good to be true. Such offers are presented as baits for counterfeiters and fraudsters. It is only common sense to understand that the unrealistic prices and the huge profit margin are simply illusions. There are varied list of suppliers and exporters on Alibaba with less than three years of registered business. Such companies are better avoided as they are less likely to be trustworthy. Alibaba is a platform where they can hide behind the website and give fake information. Even after checking the information of “Supplier Details”, there is no guarantee that they are frauds. There is much possibility that the supplier could have taken advantages of the loopholes in the verification process to get a spot for themselves on Alibaba. You have to agree that online trading does come with a risk factor. 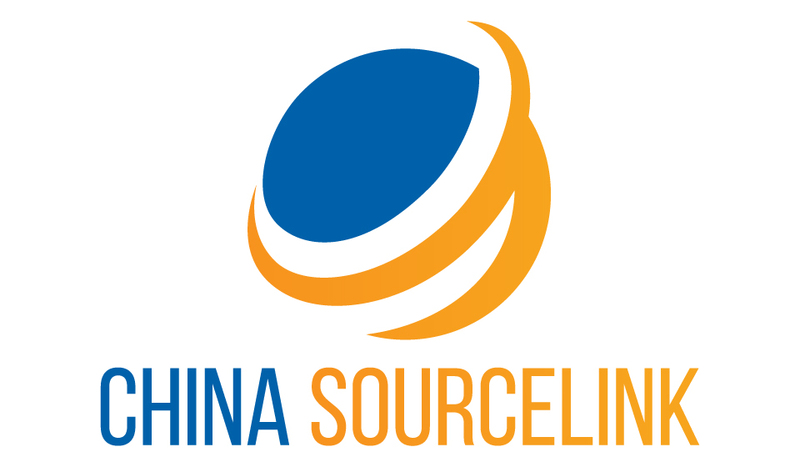 Unlike an established sourcing company who personally visits the factory and the suppliers office for direct face to face dealing on your behalf, Alibaba being a digital forum cannot go door to door to substantiate that the evidences provided by listed supplier is true or not. It does not have the facility to rigorously verify the authenticity of the supplier. No matter how you try to convenience yourself, Alibaba still does not justify personal touch with your online search for a supplier. 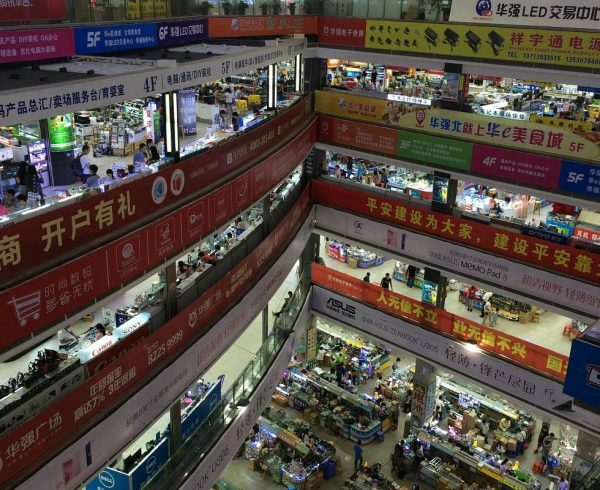 On Alibaba, everything is digital. On the other hand, an established company or a personal consultant is your other alternatives to buy from China which will provide you with personal touch to enable you to incorporate your business in China. There are many such suppliers who may have outstanding credentials but because they do not have a compatible SEO, they may not be seen on the Google search or on Alibaba. Moreover, many suppliers with terrific credentials do not even have a website as they operate in local language. Such wonderful, low-cost suppliers are not available on Alibaba. You would be in a better position to find them with the help of agents only. Undoubtedly, Alibaba is a big marketplace which enables imports to meet exports, sellers to meet buyers and so on. However, you must ask yourself again – Is Alibaba safe and legit? Does it provide the essential services to expand your business? Your sourcing agent must have certain qualities and provide you with valuable services in order to take your business to the next level. Your sourcing agent should be able to fill in the gap of your absence in the country and still get the work done efficiently. The agent should work with loyalty on your behalf. 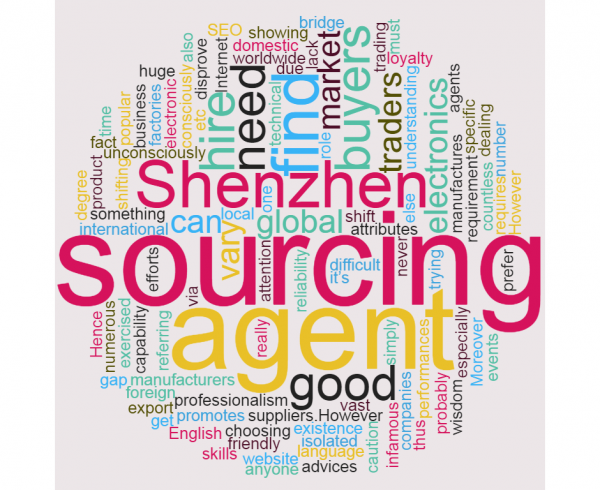 Does Alibaba as your sourcing agent provide you with the following services? If the answer is ‘NO’, you will have to look for other alternatives to buy from China. 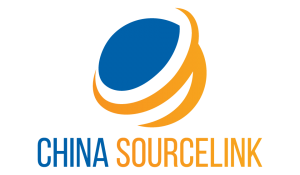 China Sourcelink is a manufacturing consultant and sourcing company which has a long standing of credibility. We help our customers to source products and suppliers from China. Here is why, you can depend on China Sourcelink instead of dealing with unreliable digital sources such as Alibaba or Global Source which had seen many scams over the years. Check the veracity from the Embassy of China. Check with their bank account. Check with the trade promotion bodies for the suppliers’ history. Check their registration at the Registrar of Business. All that glitters is not gold. Many a times, it happens that some trading companies pretend to showcase their stunning profile just to lure customers. However, after being in this field for so many years, we have the ability to recognize the difference between a fake and genuine supplier. We do not judge a book by its cover. 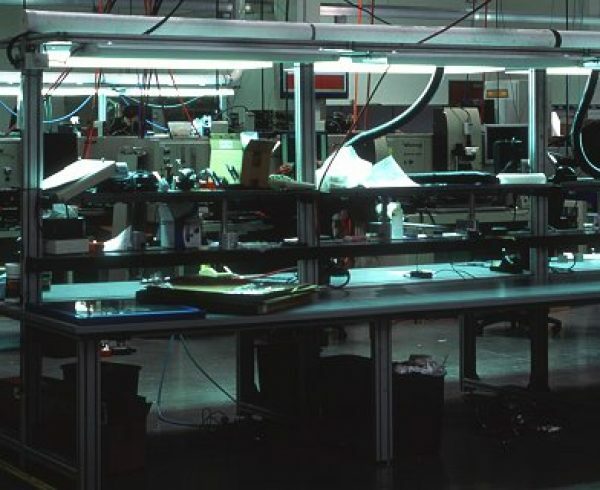 We dig deep to bring out the truth of the supplier’s credentials. In spite of having excellent credentials, standard products and good history of many satisfied customers, some of the local suppliers may not be listed on the website. However, we can get in touch with them personally and gain high-quality manufacturing for you at low-cost. We believe that image of your business is directly proportionate to the quality of the products you launch in the market. We personally ensure that the product provided to you by the supplier is not manufactured using sub-standard materials. Thus, we find the most suitable supplier for your business so that your business goal can be achieved. It is best to appoint an established and trusted sourcing agent instead of dealing with lots of scams and resellers on Alibaba. 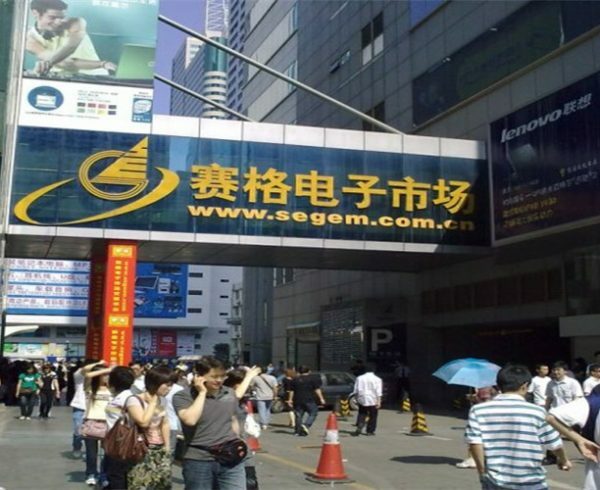 The highly rated Alibaba does not guarantee the legal credential of their supplier. There have been several instances where the exports have taken advantages of the loopholes and slipped through the cracks in the verification process which had become convenient for them to scam buyers. Idealistically, it is recommended to do business with agents who know the suppliers personally and has verified their credentials.